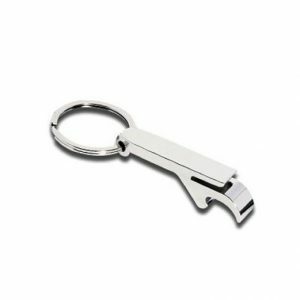 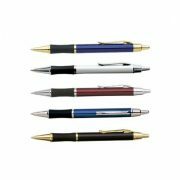 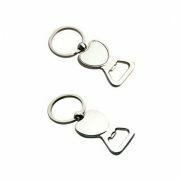 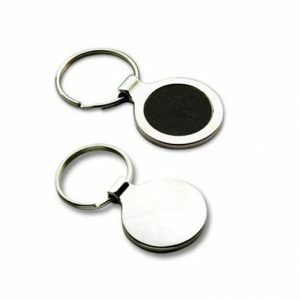 Keyring K27 - Bottle Opener Metal Keyring at low prices. 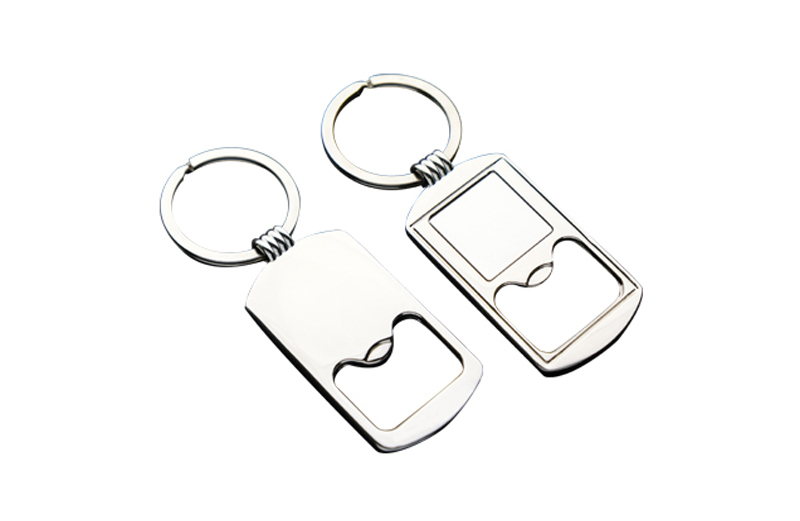 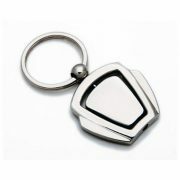 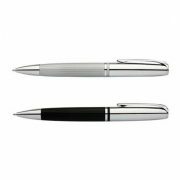 Keyring K27 is a very nicely designed Bottle Opener styled Metal Keyring in a silver finish. 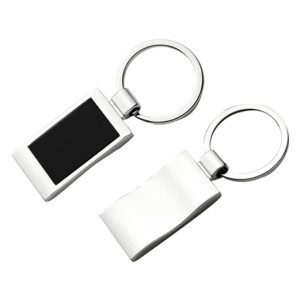 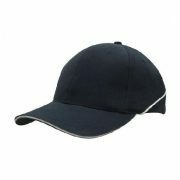 Each Keyring comes presented in a black gift box. 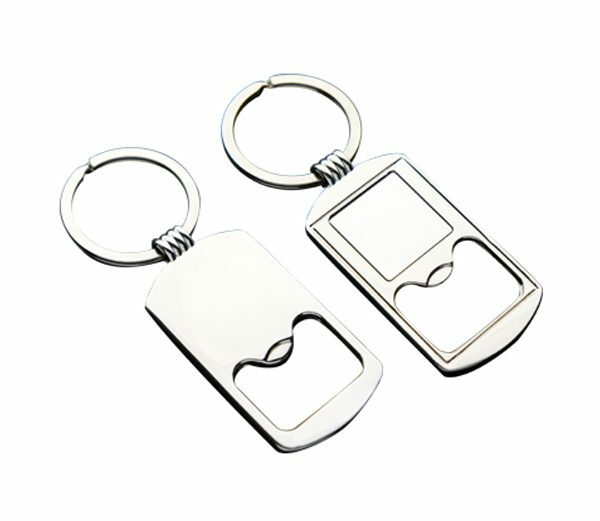 Making it a completely packaged gift ready to present.